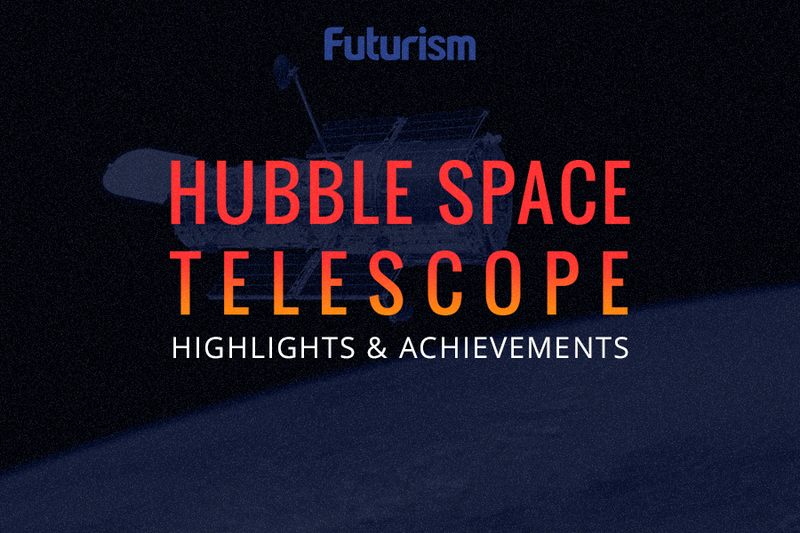 Hubble’s replacement will take space exploration to a whole new level. The James Webb Space Telescope (JWST) has long past construction. The only reason it’s still not on a rocket bound for space is because it’s currently completing a series of tests to make sure everything’s in working order. 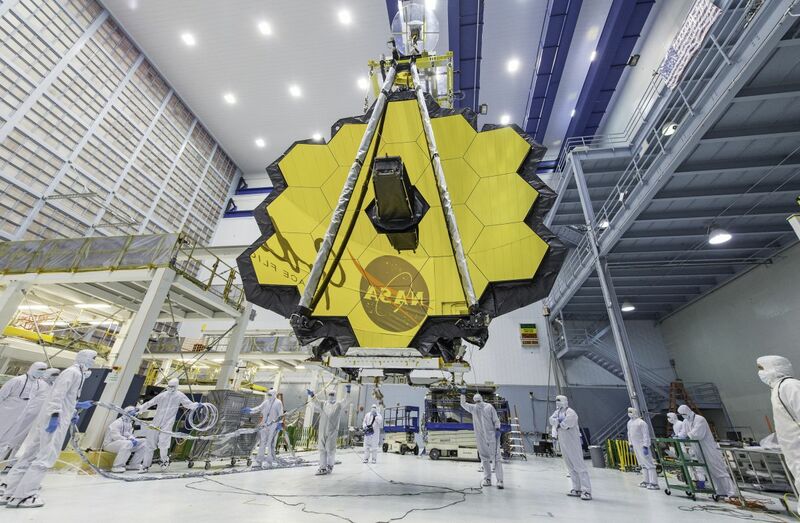 Most recently, according to NASA, the JWST finished testing at the space agency’s Goddard Space Flight Center in Greenbelt, Maryland — rendering it one step closer to launch. The tests in Goddard were to check if the mirrors have been warped after undergoing simulations of spaceflight. NASA’s engineers found the mirrors in tiptop condition. The JWST is scheduled to be moved to Texas for some focus and cryogenic tests, and then to California for its final assembly. The last decade or so has been a critical period for exploring the final frontier. The discoveries made provided us with several major scientific insights into our galaxy, its planets, and what lies beyond it. These discoveries also encompass the discovery of gravitational fields confirming Einstein’s theories. All of these revelations were made possible by the ever-improving space telescopes of various shapes, sizes, and purposes, as well as by the handful of orbiters currently making the rounds throughout our galaxy. While we do know more about space now that we did, say, twenty years ago — there’s still a lot more that we don’t yet understand. With the Hubble expected to retire soon, the JWST will take its place in helping us learn about the universe. With a collecting area that’s seven times larger than Hubble’s and mirrors capable of detecting infrared light — something the Hubble couldn’t do — the JWST will truly allow us to see the universe like never before.